Imran's 8th National School Championship 2019 at Raipur Lustre! *MD IMRAN (U-11) National Champion in this Tournament* And also increasing more than 100 International Rating points MD Imran, the first grader of Roy Chess Academy, proudly shows the Gold Medal, that he won in his first ever 8th National School Chess Championship 2019. Its undoubtedly a remarkable achievement to excel and deliver on an international platform, but Imran has done it with ease and determination that complement his aggressive playing style. This super achiever also happens to be an all-rounder having accomplished significant laurels in activities such as guitar playing, sports, public speaking, dance and drama and gymnastics! He is immensely supported by his parents and we have no doubt that he will continue to deliver at all levels. 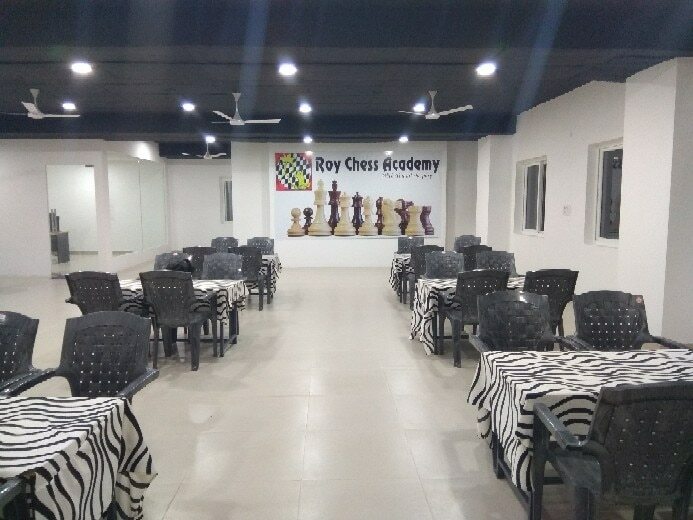 We congratulate him on behalf of the entire Roy Chess Academy team and wish him All the Best!